NAIDOC Week (8 to 15 July) is fast approaching. This year’s NAIDOC Week theme, Because of her we can, pays tribute to the many Aboriginal and Torres Strait Islander women who have made and are making significant contributions to community. The recent National Reconciliation Week (NRW) (27 May – 3 June) theme was ‘Don’t Keep History a Mystery: Learn, Share, Grow’. These themes invite us to broaden and deepen our knowledge and understanding of Aboriginal and Torres Strait Islander peoples. support your local community NAIDOC events to build your local knowledge and relationships. To see what is happening in your neighbourhood check out NAIDOC’s event page or google NAIDOC in your area. view our cultural competency modules and complete the accompanying quizzes (if you haven’t already). check out our Reconciliation Action Plan to see how you can contribute to our RAP’s success. support our Community is Everything campaign! Check out the latest toolkit in this Leader. Amnesty is hosting our inaugural RAP Challenge to mark NAIDOC Week this year. The challenge was the idea of Indigenous Rights Advisor, Rodney Dillon, and we think it’s great. In accordance with the themes for NRW and NAIDOC Week staff from each region are tasked with developing a presentation for NAIDOC Week, which must fit with either NRW or NAIDOC week themes. It must be on a local significant event or moment (past, present or future) OR on an Aboriginal or Torres Strait Islander woman from their state who has or is playing a significant role in community. 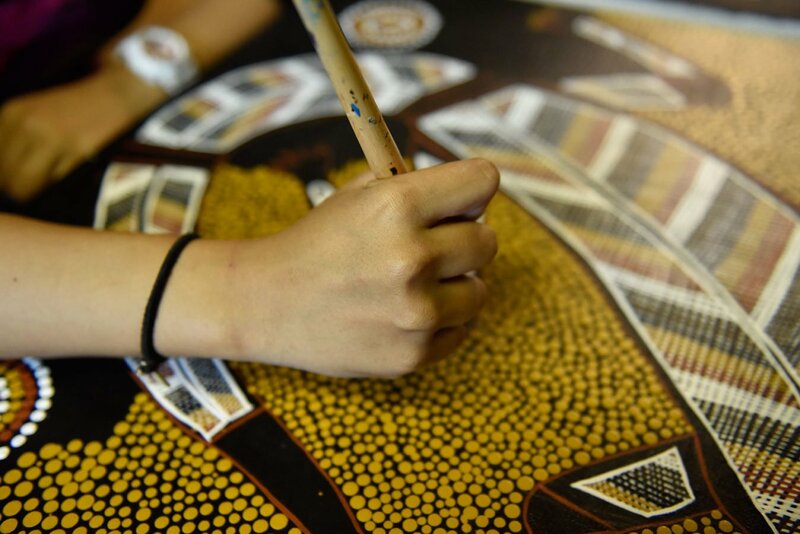 How will you mark NAIDOC week this year?